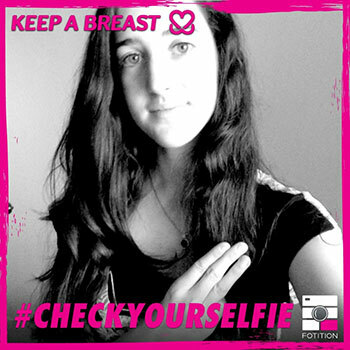 Take a selfie holding three fingers to your breast and we'll give $5 to the Keep A Breast Foundation. 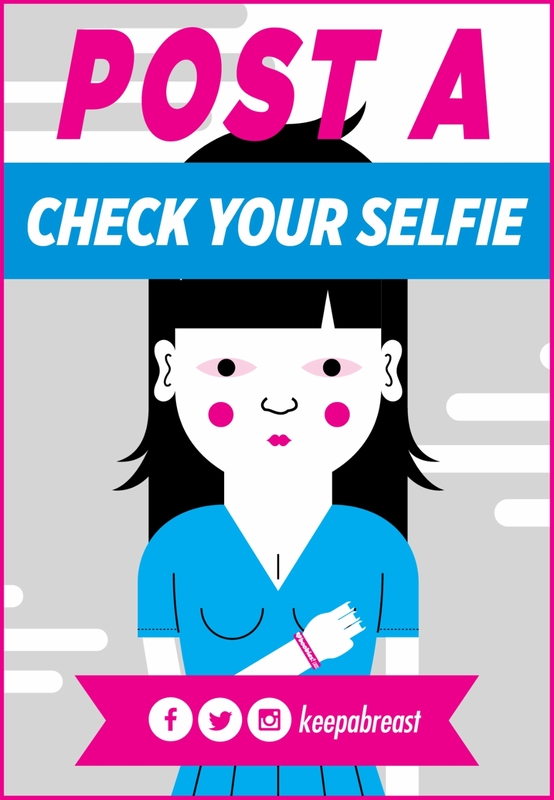 Fotition will make a donation of $5 to the Keep A Breast Foundation. 100% of these funds will be used to fund education and support programs for young people impacted by cancer. These programs educate people about prevention, early detection, and cancer-causing toxins in our everyday environment.